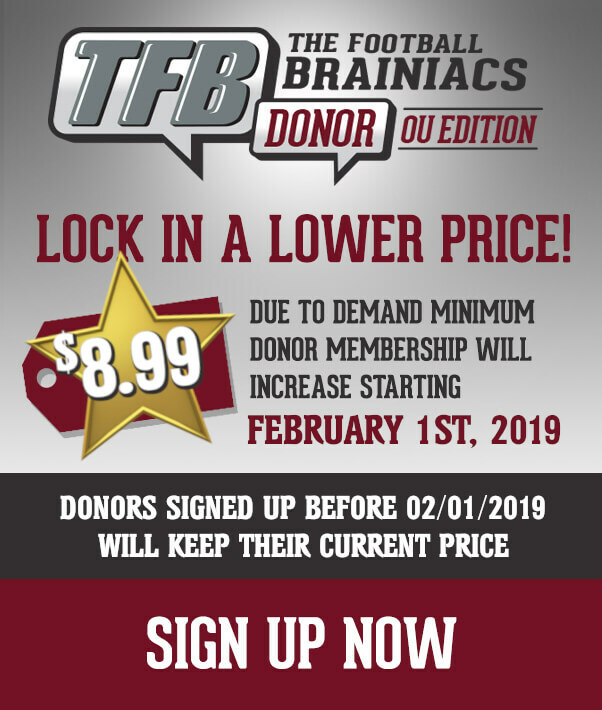 The level of success at which Coach Lincoln Riley is recruiting is well documented at this point. The Spring Game weekend this month was one of the most successful recruiting weekends ever seen in Norman, both in terms of commits and excitement level. There is a lot of momentum right now for the Sooners. Of course, that momentum ebbs and flows with time. There will be hot streaks in recruiting and times when things just don’t work out. As a recruiting class comes together, commits will come and occasionally depart. However, Coach Riley has done well to keep the good times rolling more often than not. Looking through the timeline of a team’s recruiting class rankings can be an easy way to track both the good times and the bad. 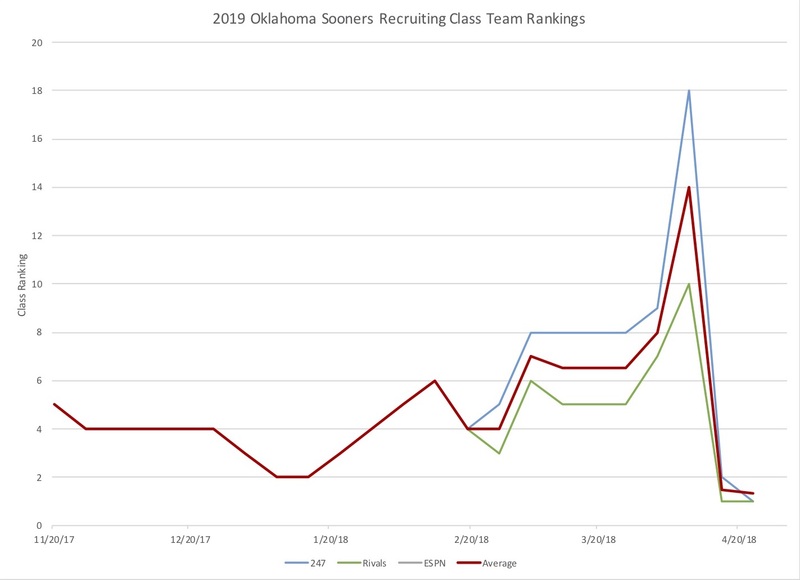 With that in mind, below is a chart capturing the 2019 Oklahoma Sooners recruiting class team rankings for a few different recruiting services. The three major recruiting services each have their own data and respective line, and the red line captures the average of the three. 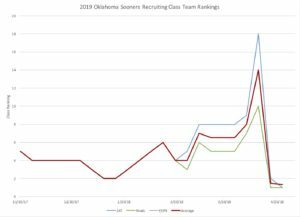 The lower the line gets on the chart, the better recruiting looks for the Sooners. One fascinating part of the chart is the rises and falls it sees. Sometimes, the falls are due to decommitments. Sometimes, they are due to the momentum of other teams or big events competitors are having. The rises in the rankings are generally attributed to an influx of commits for OU. The easiest one to see on the chart above is the rise following the spring game; the commitments of Theo Wease, Arjei Henderson, Jamal Morris, Jarrian Jones, EJ Ndoma-Ogar, Derek Green, and Jonathan Perkins were a huge boost for NewWave19. Recruiting rankings are certainly not meant as a complete indicator of the level a team or player can rise to. Oklahoma just had a Heisman winner get drafted first overall in the NFL draft, and he was a former walk-on. The Heisman winner before Mayfield for the Sooners, Sam Bradford, was a former three star. Oklahoma traditionally develops talent extremely well, as seen in both of those players. With that said, neither coaches nor fans are upset when talent prospects choose the Sooners. 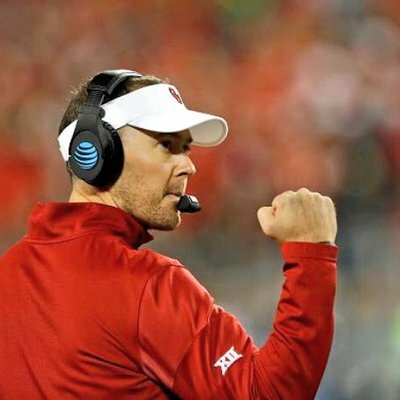 Over the past twenty years, Oklahoma has been developing excellent teams from recruiting classes that average around tenth in the nation; Sooner fans should be ecstatic to see what OU can do with top three recruiting classes.